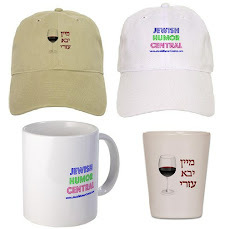 Jewish Humor Central: A Joke to Start the Week: "New Guy at the Pool"
Another Monday, another joke to start the week. 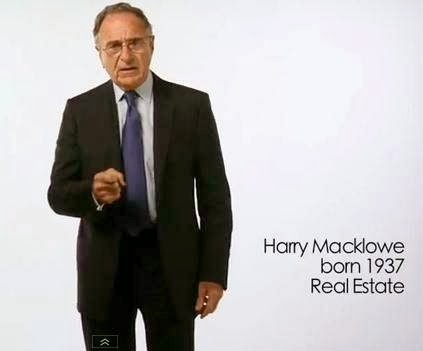 Today's joke teller is Harry Macklowe, a 77-year-old New York real estate developer. 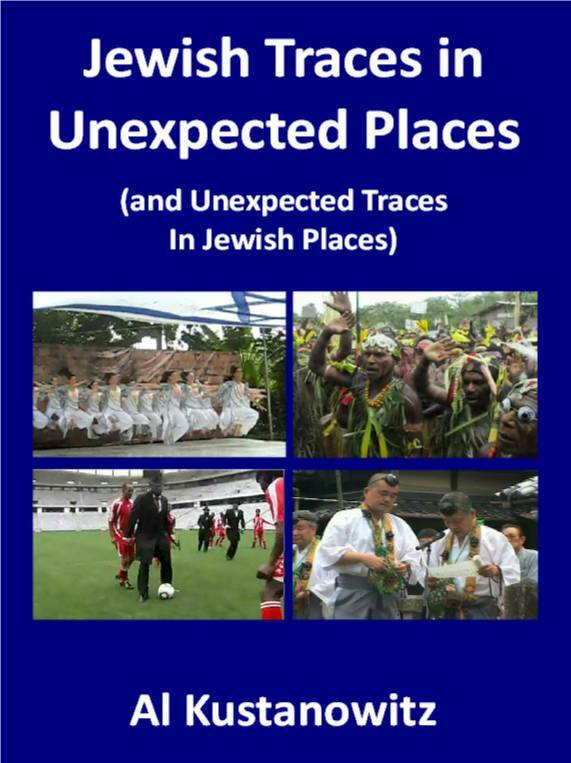 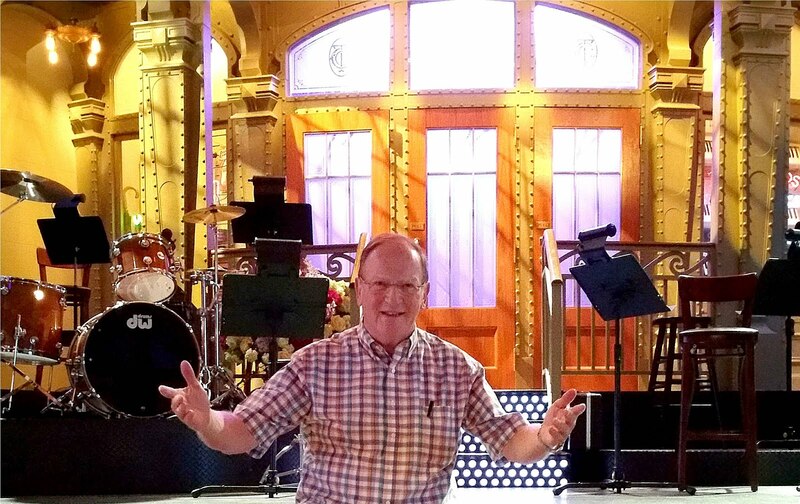 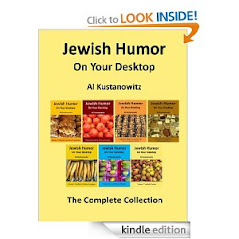 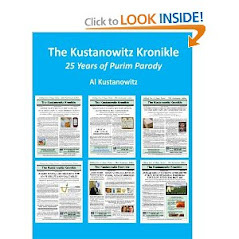 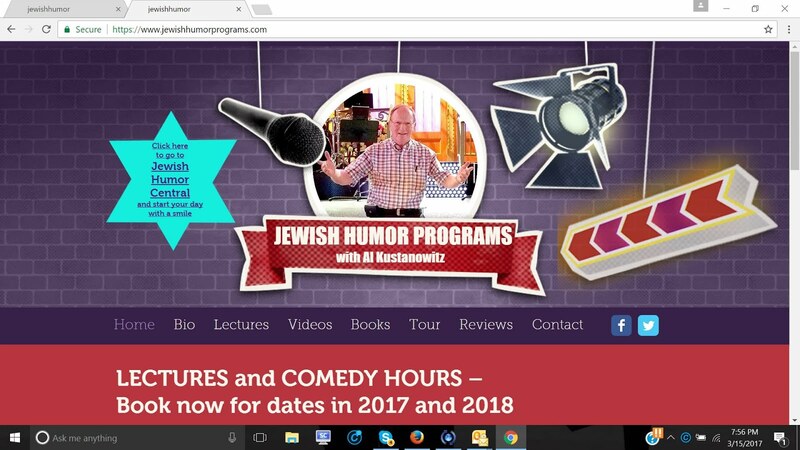 Like most of our Monday jokes, it's from the Old Jews Telling Jokes collection, a website started more than four years ago by Sam Hoffman, a project that also turned into a book, CD, DVD, and inspiration for the off-Broadway show of the same name.